The Bruntsfield clubhouse is one of great antiquity with a cherished history. Sited on the highest point of the course, with stunning views across the Firth of Forth. 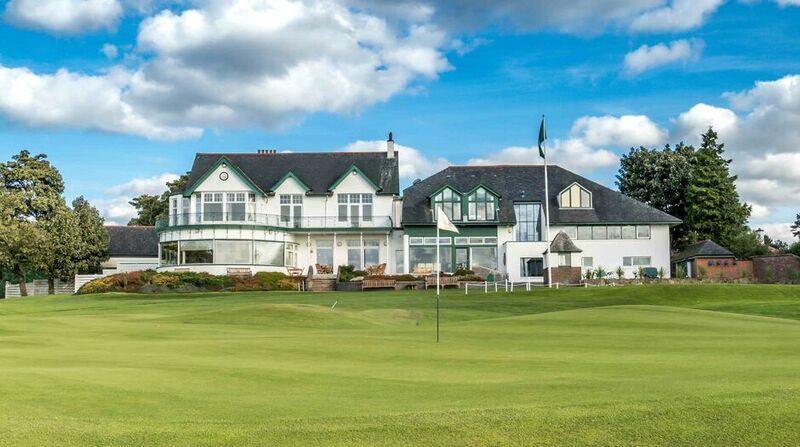 Built over two levels, the clubhouse has been tastefully extended and developed over the years. An extensive refurbishment programme was completed in 2009, ahead of the Society’s 250th celebrations in 2011. The main entrance to the clubhouse leads into a large wood panelled reception hall. Off the hall are the visitors’ lounge and the members’ lounge, facing west and north, and affording panoramic views over the course and countryside. 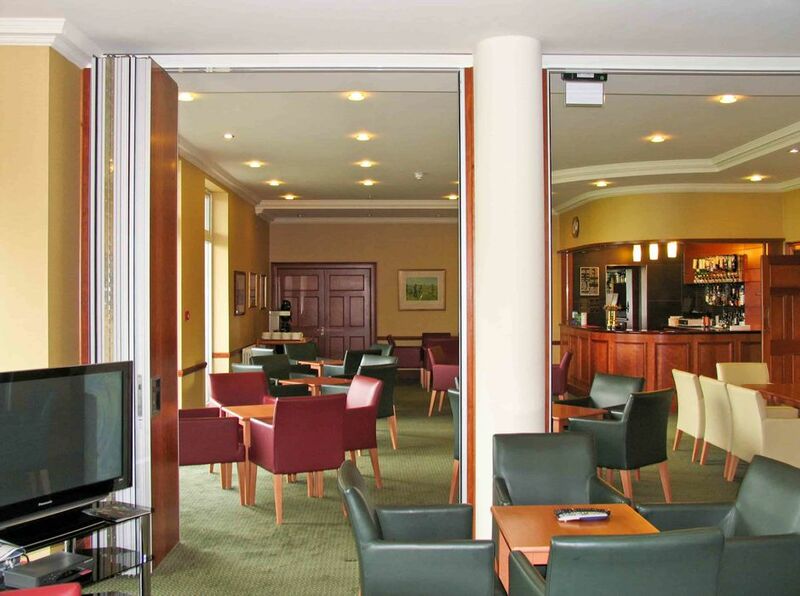 Both lounges provide a comfortable place to relax before or after your round, with bar facilities available from 11am to 11pm (5.30pm in winter); a snack menu is available in the visitors lounge. Coffee and tea are available throughout the day, and from the visitors’ lounge drinks may be taken onto the terrace outside. Up the grand staircase from the hall, or by lift, into the main dining room, with high ceilings and even more splendid views, a treat is in store for all who dine in one of the Scotland's finest golf club dining rooms. The locker room has its own direct entrance from the car park, and is located next to the professional’s shop. There are separate changing facilities for ladies. Above the locker rooms on the top floor is the snooker room. With two full size tables, it is very popular with members during the winter months.